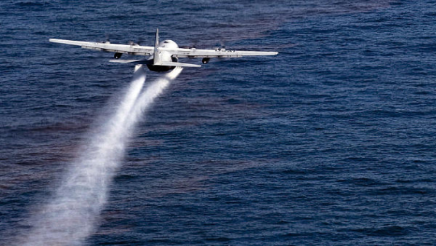 Count on NRC, the world’s largest commercial Oil Spill Response Organization, and our renowned team of international experts for effective and compliant aerial dispersant coverage anywhere around the globe that is significantly more cost-effective than member-based options. Unlike member-based programs that require a significant upfront investment and long-term commitments of up to ten years, NRC will tailor an aerial dispersant program around your specific needs. With dispersant stockpiles strategically located in the UK, UAE and the U.S., as well as prepositioned aircraft in the U.S., we are ready to deploy dispersant to most locations within 48 hours or less. Our flight crews are fully trained and ready to mobilize within two hours. 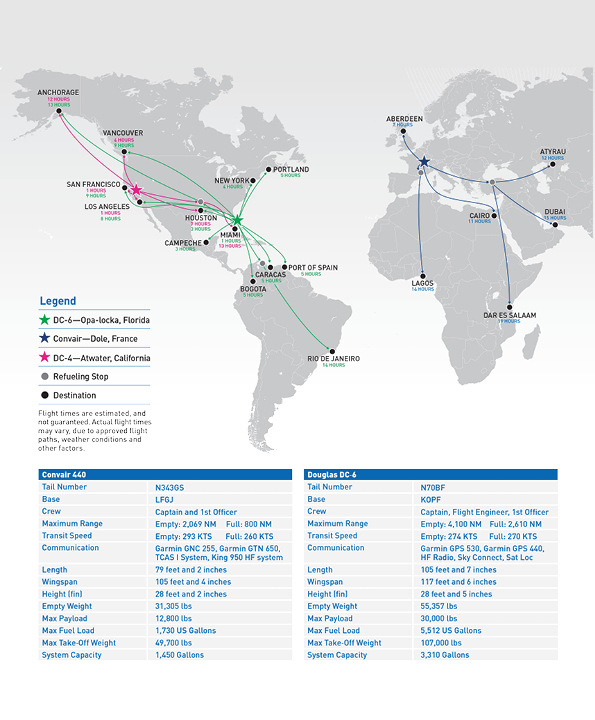 Our International Operations Center is fully staffed and ready to initiate a response on a 24/7/365 basis.